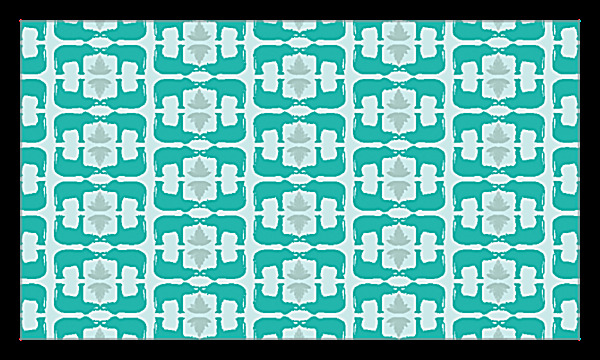 Print unforgettable business cards using our Elephant Textile template, which features a bold pattern on the back and three different color palettes so you can match the design to your brand. Stenciled text and an elephant-themed imprint (which can be replaced with your logo) trumpet your brand on the customizable front, which offers both horizontal and vertical layout options plus four great finish trims. Elephant Textile is perfect for fun, quirky businesses like children’s retailers, party shops, magicians, and clowns; but it also lends a unique brand identity to interior decorators, salons, and personal service businesses. 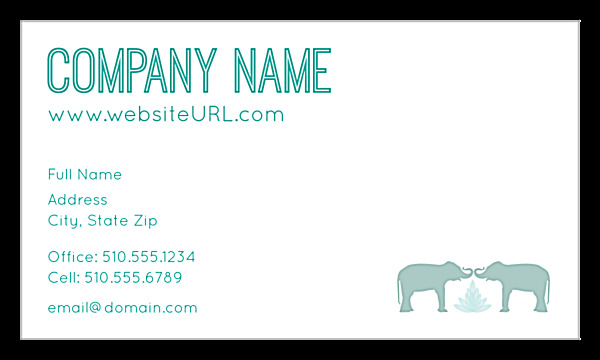 Customize Elephant Textile and print an unforgettable business card today! PsPrint offers a free online business card design tool that makes it easy to get a professional, custom design. Upload your own logo and edit your name, company name, title, and contact information; plus, add custom text and even change fonts and borders to match your brand image. Create a custom business card in mere minutes, then choose your print options – your business cards will arrive at your door in just a few days. In the meantime, you can download a PDF of your design to start sharing your business cards right away. Impress customers with business cards printed on premium paper stocks that are sturdy, durable, and attractive. Your designs will look even more brilliant with vibrant and eco-friendly soy inks, and professional finishing options carry excellent tactile qualities that help you stand out. Our vast experience and customer satisfaction guarantee lends you the confidence you need to trust PsPrint to be your print marketing partner.